The knowledge we acquire through our own experience, as opposed to knowledge that we are told or believe in. 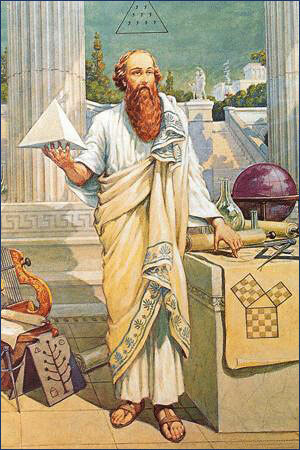 Gnosis is conscious, experiential knowledge, not merely intellectual or conceptual knowledge, belief, or theory. This term is synonymous with the Hebrew "da'ath," the Sanskrit "jna" or "vidya," and the Tibetan "rigpa." The tradition that gave birth to our most respected philosophies, sciences, arts, and religions. Although some modern people believe the term gnosis is related only to certain groups active in the Middle East some 2,000 years ago, the reality is different. Now, for the first time in history, it is possible for anyone to study the most sacred and ancient knowledge. Do not expect it will be easy, or that it will agree with everything you have been told by modern society. As for which is correct, you can base your analysis on the outcome of "modern philosophy": take a look around to see what we have done with the world. To see the outcome of the ancient philosophy, study those who learned from it. As for the knowledge we study here, it is profound, nearly incomprehensible, but ultimately only useful when made practical in your daily life. Live it, and the truth will be made starkly evident. Yet if this knowledge remains merely as concepts or beliefs, you will never, ever see what it really means.